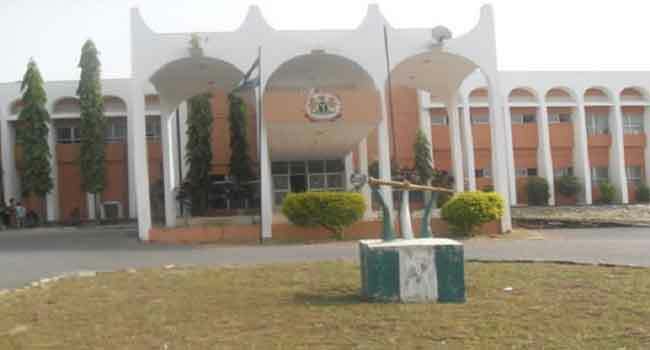 The Kogi State House of Assembly has elected a new speaker, Mathew Kolawole, to replace Umar Imam, who resigned on Wednesday night. Kolawole, who represents Kaba/Bunu state constituency, was elected at a special plenary session on Thursday. Speaking shortly after the swearing-in of the new speaker, the Deputy Speaker, Hassan Abdulahi, from Dekina/Okura constituency, described the former speaker as an epitome of humility, transparency and difficult to match. He urged the new speaker to emulate the leadership quality of Imam. Other principal officers of the House sworn in at the Thursday sitting included Victor Omofaye from Ijumu State Constituency as the new Chief Whip; and Balogun Bello from Ajaokuta as the Majority Leader. With this new development, Imam joined the league of former speakers in the state, making Kogi the state with highest number of former speakers in the present political dispensation which commenced in 1999. A sign of change in the leadership of the assembly had been felt on Tuesday, during the first sitting of the House after six weeks recess.